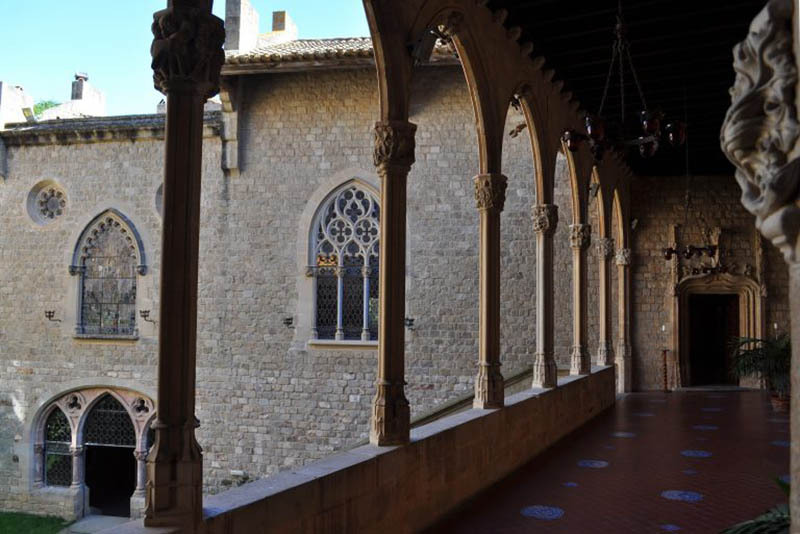 10 Iconic Game Of Thrones Filming Locations You Can’t Miss! 10 Iconic Game Of Thrones Filming Locations You Can’t Miss! Do you remember the final scene of Season 5? John Snow lying in a pool of blood. Somewhere we felt betrayed. Followed by the happiness of him being resurrected by the Red Priestess in the next season. 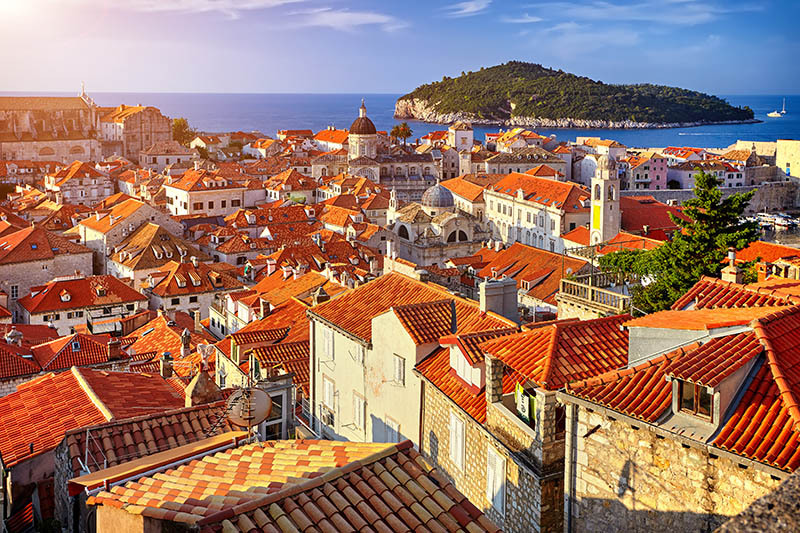 If you felt every emotion just as we did then these 10 Game of Thrones filming locations should definitely be on your bucket list. 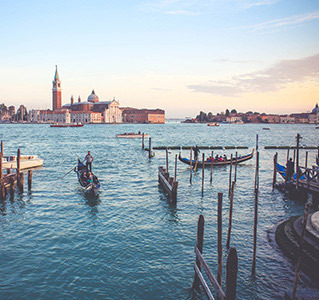 The entire series has been shot across scenic parts of Northern Ireland, Spain, Croatia, Morocco, Iceland and Malta. What better than having to visit them by yourself? So let’s get going, shall we? 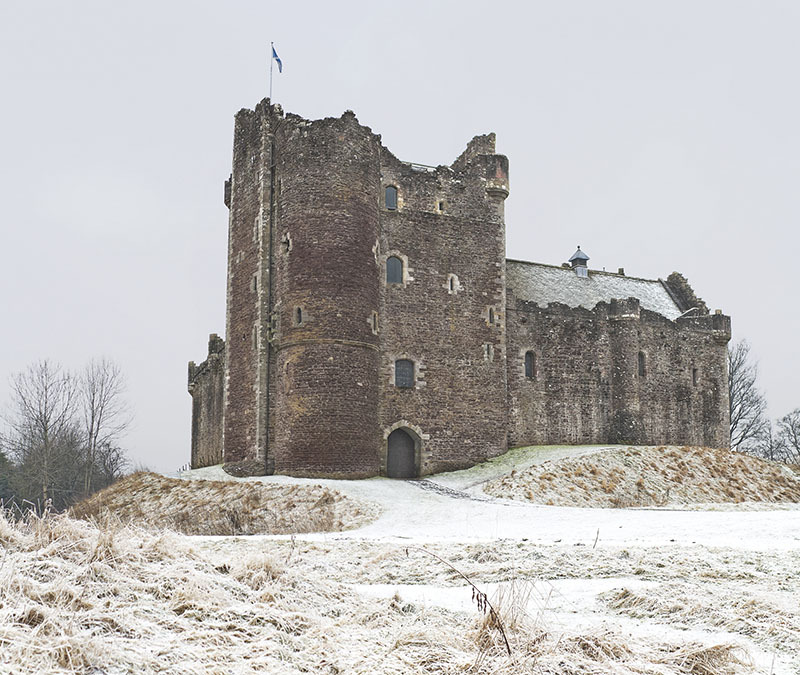 Doune Castle features as the castle of Winterfell and resides in the Stirling district of central Scotland. 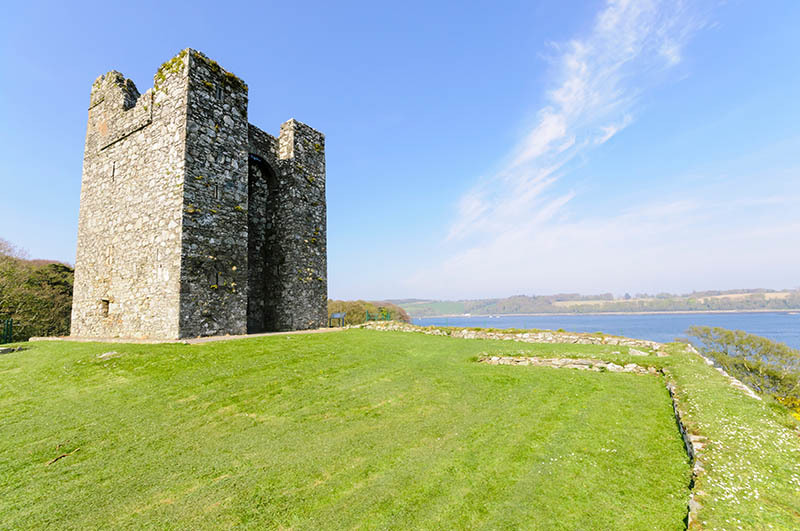 The castle can be prominently seen in Season 5 episode 10 where Sansa and Theon jump off the wall to escape Ramsay Bolton’s captivity. The home of the iron throne is one of the most iconic and regularly used film locations. If you visit Dubrovnik, then do pay a visit to the Jesuit Staircase that descends from Gundulić Square to St. Ignatius Church. This is where the infamous Season 5 “Walk of Shame” scene took place. Moreover, walk up to the highest point of the city wall to see Minčeta Tower, which stood in as the House of the Undying in Qarth. Also, visit the Iron Throne in the nearby island of Lokrum. Remember the dark road with trees forming a tunnel leading to the King’s landing? This is where Arya Stark escapes the King’s Landing disguised as a boy along with Gendry and Hot Pie in Season 2, Episode 1. 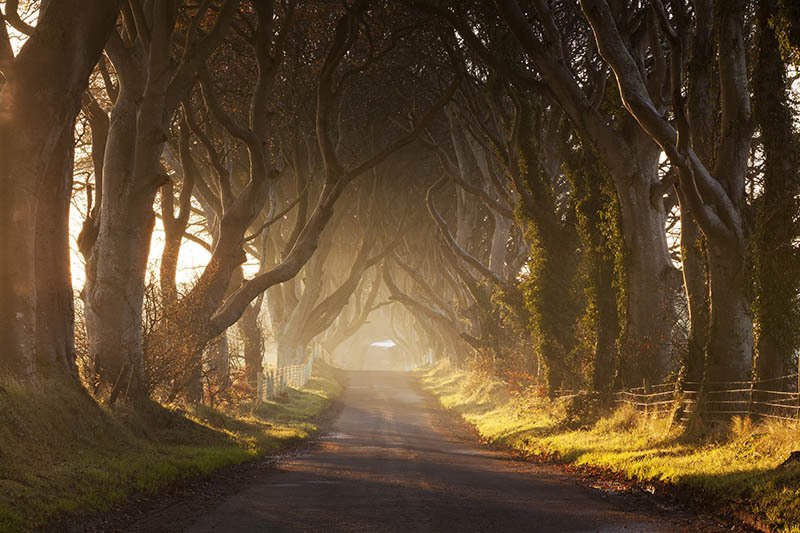 These enchanting Dark Hedges can be found along Bregagh Road in Northern Ireland. 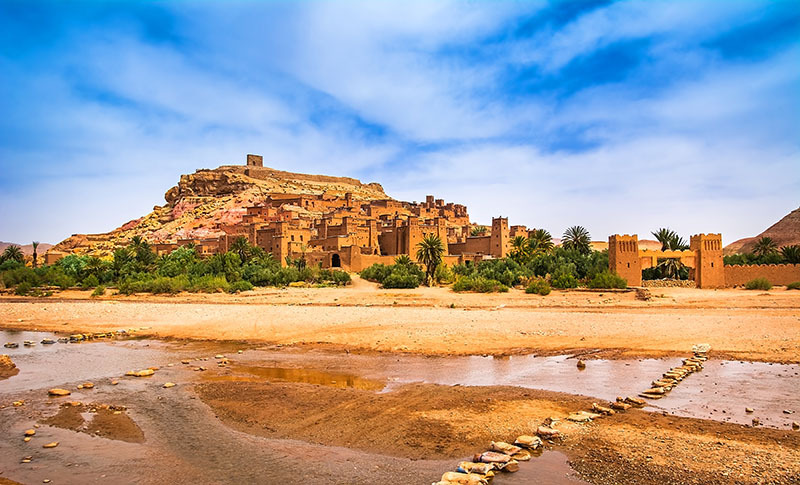 Yunkai was one of the three main cities of the Slaver’s Bay and is located in Ait Ben Haddou, Morocco. This was the backdrop for the Battle of Yunkai in Season 3 when the Mother of Dragons sets the slaves free. Who doesn’t remember John Snow and Ygritte’s love nest? We were totally in awe with that scene and the gorgeous location. 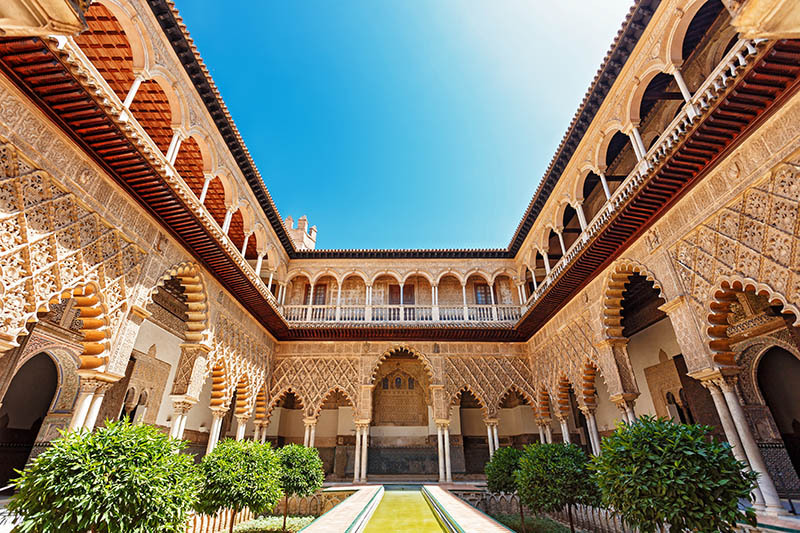 The beautiful Royal Palace of Alcázar was shown as the Palace of Dorne, the southernmost part of Westeros and the house of Martell. 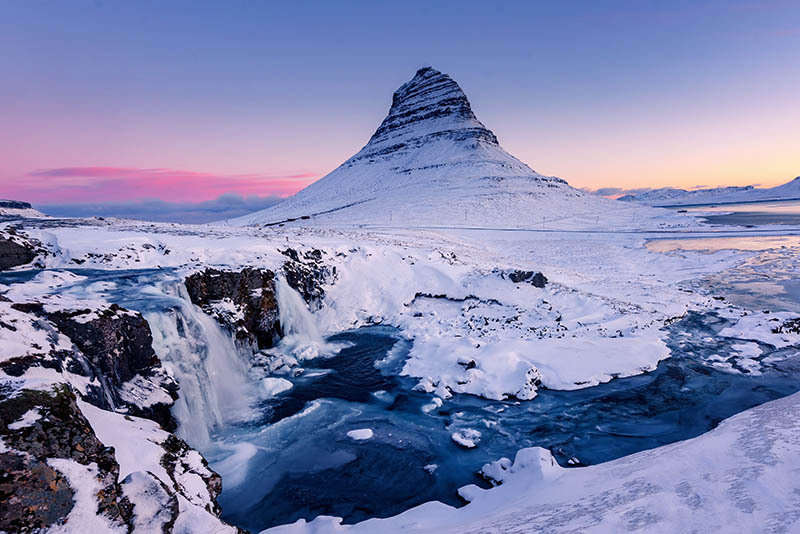 The Kirkjufell Mountain features in Season 7 episode 1 when the Hound looks into the flames of fire and sees a vision from the Lord of Light. A place beyond the walls, a mountain in the shape of an arrowhead. Followed by John Snow with his squad marching to that mountain to fight the Night King. What a battle it was! Who doesn’t remember the gore at the Red wedding? This episode was shot in Audley’s Castle located in Northern Ireland. It was painful to watch Bolton placing a dagger inside Robb’s heart and killing half of our favourite Northerners. 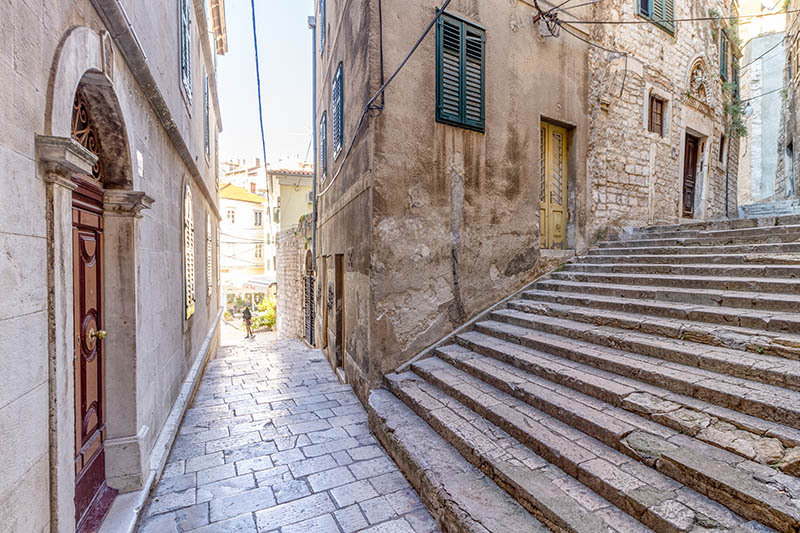 The stonewalled alleys of Šibenik can be seen in Season 5 as the old town in the free city of Braavos. The place where the faceless girl was born to kill the enemies of the North. Castell de Santa Florentina is shown as the house of Lannister, one of the grandest houses of the Seven Kingdoms. So what are you waiting for? Pack your bags (or should that be thrones?) and get going! 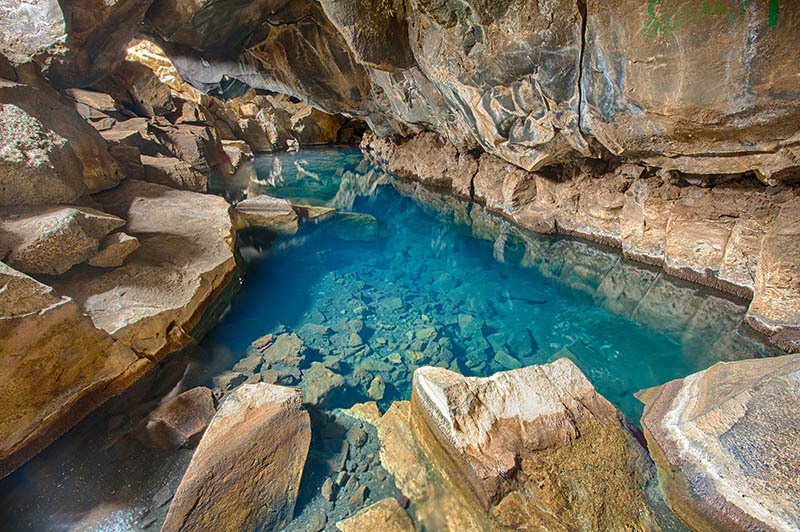 Which location would you tick off the list first? Or this there any other favourite that we might have missed out? Meenakshi is a designer by profession and traveller by heart. Photography is something that she cherishes and goes on a Click! Click! Click! spree wherever she goes. Japan is her dream destination and she believes that one day she will be sipping green tea while ogling at Mount Fuji. 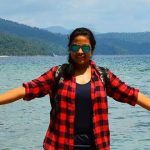 Her present state of mind is blogging her heart out and sharing all the experiences and memories that she has been collecting from her travels.